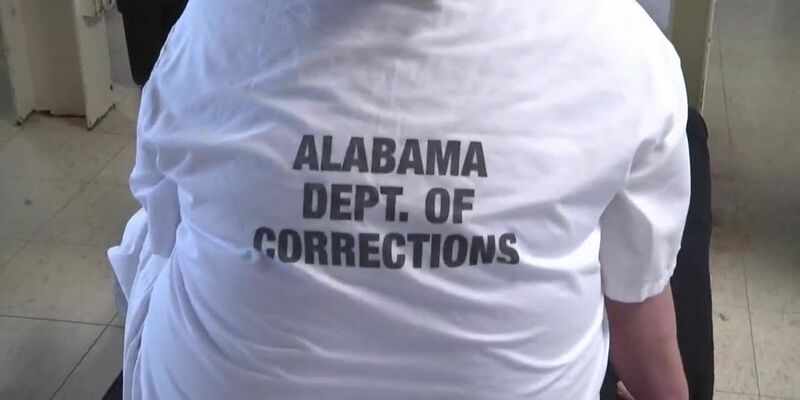 MONTGOMERY, AL (WSFA) - The Alabama Department of Corrections says two of its correctional officers stationed at Staton Correction Facility in Elmore were transported to an area hospital Thursday for treatment that stemmed from an assault by multiple inmates. ADOC spokesman Bob Horton said an investigation is underway but declined to release the names of the officers and inmates pending an internal investigation. What the ADOC would confirm is that the incident started at 5:30 Thursday morning when a male correctional officer was assaulted by “several” inmates as he entered a housing area in the prison facility. Horton said a second correctional officer responded to the assault and was injured as he attempted to separate the inmates from the fellow officer. Both officers suffered injuries and were taken to a hospital, but they have since been treated and released. No details were provided regarding the extent of their injuries. According to data from July, the latest information posted to the ADOC’s website on prison reports and statistics, the 40-year-old medium security facility has an inmate population of 1,399 inmates. That’s 272 percent above its designed occupancy rate of 508.